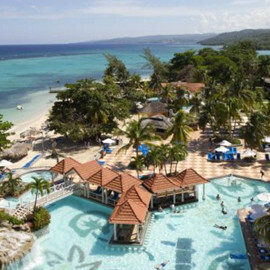 Located on a secluded peninsula in Montego Bay with over 1,800 feet of powdery beach and overlooking the Caribbean Sea, Sunscape Montego Bay Jamaica will offer guests a fun-filled getaway with all of the privileges of Unlimited-Fun®, where everything is included, with traditional Jamaican hospitality. 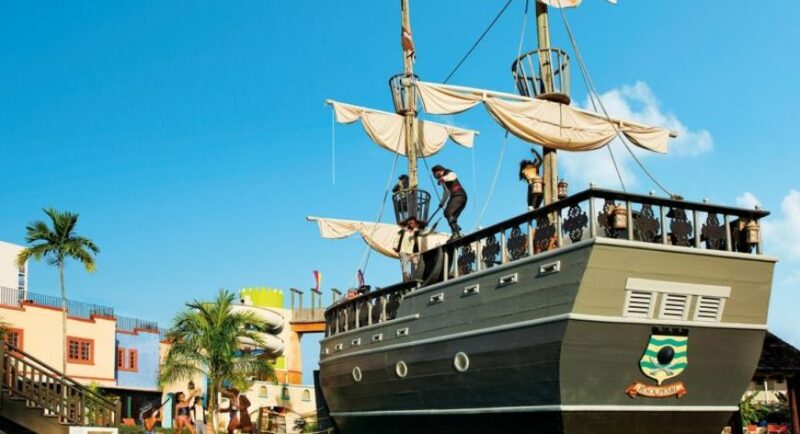 Whether it’s gliding down waterslides, riding a pirate ship or just relaxing on a lazy river at Pirate’s Paradise Waterpark, there’s fun for everyone! All guests will enjoy 24-hour access to food and beverage options, with a buffet and à la carte restaurants serving a variety of cuisine and kid-friendly menus, 24-hour front desk service, along with endless domestic and international beverages from fun bars and lounges and more, all without wristbands or reservations required. The Explorer’s Club provides kids, ages 3 to 12, daily programs and supervised fun with Red Cross-certified supervisors while the Core Zone Teens Club offers special activities and events for teens, ages 13 to 17. 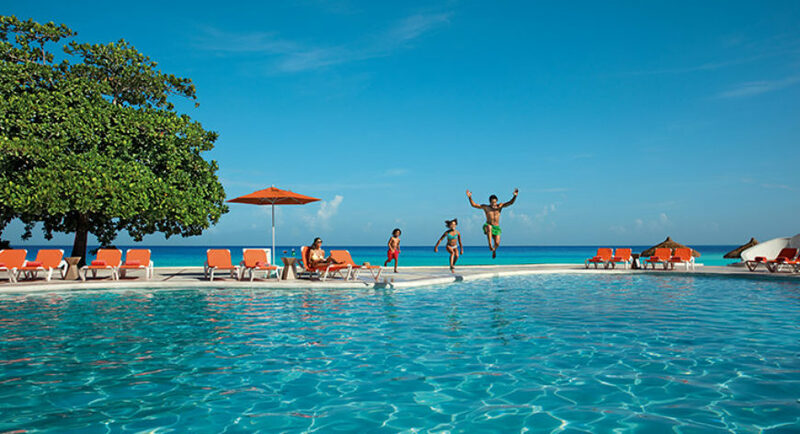 Plus, Sunscape Montego Bay’s family check-in experience with red carpet stairs, a welcome treat and resort passports for kids will have everyone enjoying their stay in Jamaica. 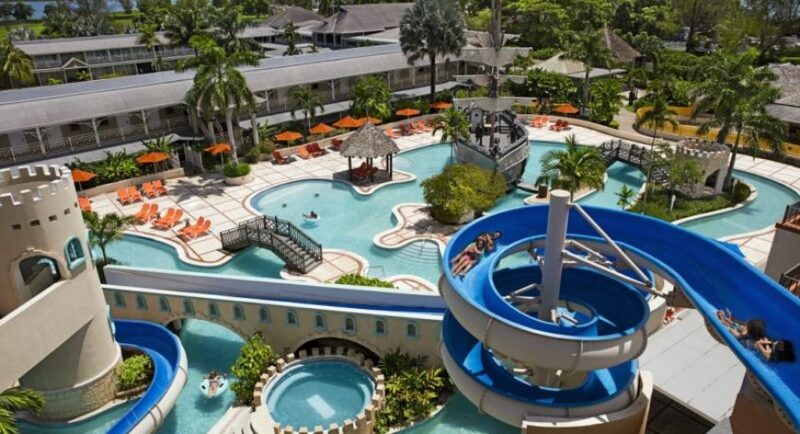 Sunscape Montego Bay is located just 4.5 miles from Donald Sangster International Airport and 3 miles from the famous “Hip Strip”. 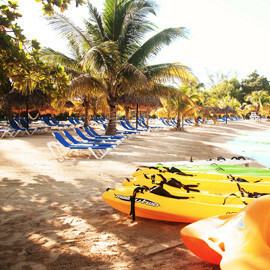 This beautiful resort, on 1,800 feet of beach, is right in front of the Montego Bay Marine Park, with gentle shores and spectacular snorkeling. All Deluxe Rooms include the above-mentioned amenities with either a king size bed or two double beds and a private balcony with views of the hotel facilities/resort. Located in the Sunrise and Sunset Tower. 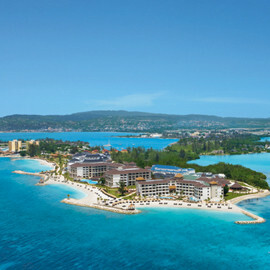 The Deluxe Bay View rooms have a spectacular view to the Montego Bay city vistas and cruise pier. Rooms have either a king size bed or two double beds. Located in the Sunrise and Sunset Towers. 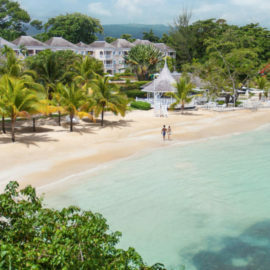 The Deluxe Ocean View rooms will offer views of the Caribbean Sea and Montego Bay Marine Park and will feature one king size bed or two double beds. Located in the Sunrise and Sunset Towers. 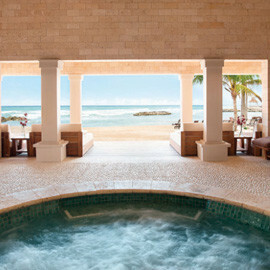 The Deluxe Ocean Front rooms will offer endless views of the Caribbean Sea, with a balcony directly facing the beach and offering breathtaking sunsets. 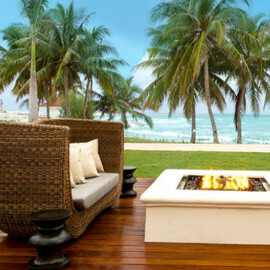 The Deluxe Ocean Front Rooms feature one king size bed or two double beds. Located in the Sunrise and Sunset Towers. The Sun Club Garden View rooms open up to the beautifully manicured gardens with the upgraded services and amenities of our Sun Club in addition to standard furnishings with either a king size bed or two double beds. Located in the peaceful Oasis building. 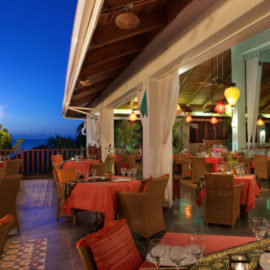 the Sun Club Ocean View rooms offers lovely views to the gardens and the shimmering blue Caribbean Sea, with the upgraded services and amenities of our Sun Club in addition to standard furnishings with either a king size bed or two double beds. Located in the peaceful Oasis building and just few steps from the beach. 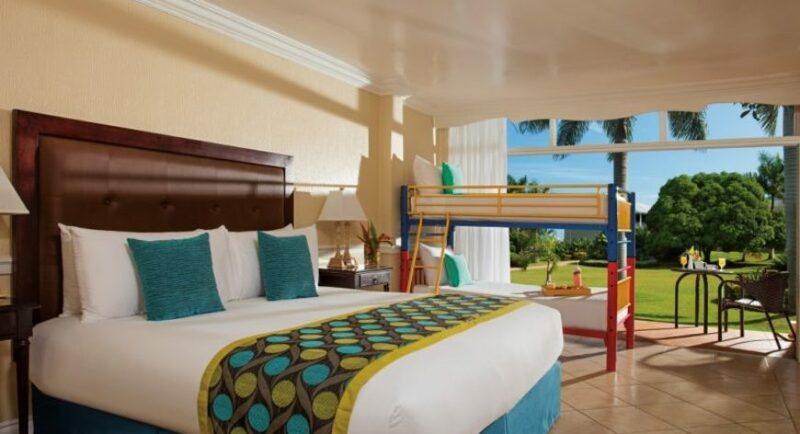 The Sun Club Family Garden View rooms, perfect for families, feature a king size bed or two double beds with kid approved bunk beds and Sun Club amenities. Take in stunning views of the beautiful gardens from your balcony or patio. Located in the peaceful Oasis building. 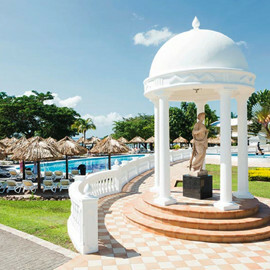 The spacious Sun Club Family Ocean View Rooms offer picturesque views of the elegant manicured lawns and the Caribbean Sea. These rooms feature a king size bed or two double beds with kid approved bunk beds and Sun Club amenities along with a private balcony or patio. Located in the in the peaceful Oasis building. The spacious Sun Club Junior Suite Ocean View rooms feature a four poster king sized bed, sitting area with a sofa for two. 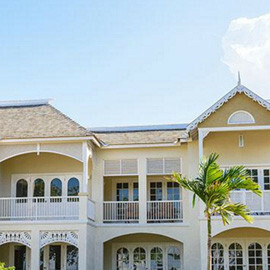 Ideal for a romantic stay, these rooms overlook the meticulously manicured gardens as well as the Caribbean Sea, all from your enlarged private balcony with sun lounge. Located on the 2nd floor of the Oasis building. 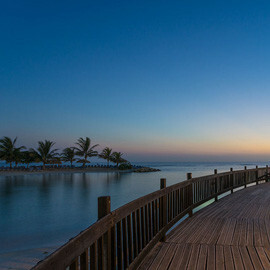 The Sun Club Deluxe Beach Front rooms, located in the two-story room block buildings directly on the beach, offers sensational sunset views. The lower level rooms are ideally located and offer direct beach access. Rooms feature a king size bed or two double beds with plush head boards. 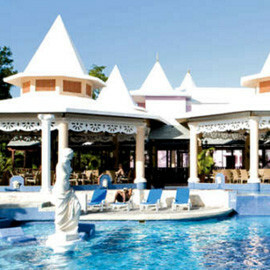 Located in the in the peaceful Oasis building, only steps away from the crystal clear Caribbean waters. 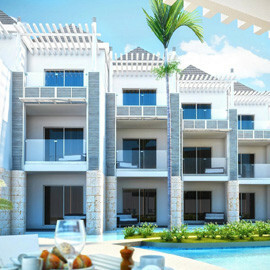 Sunscape Montego Bay will offer six dining options to choose from including a buffet, a grill, three à la carte restaurants and a café, each offering a unique experience and flair. Plus, guests staying in the Sun Club will have access to two additional restaurants. 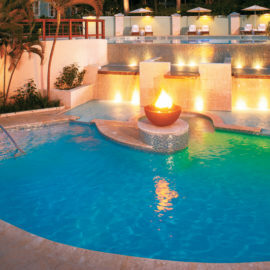 Sunscape Montego Bay offers five bars and lounges throughout the resort and serve limitless national and international brand beverages. Plus, guests staying in the Sun Club will have access to two additional bars. World Café | Breakfast 7 a.m. – 11 a.m., Lunch 12:30 p.m. – 3 p.m., Dinner 6:30 p.m. – 10:30 p.m., Pizza and Snacks 11 p.m. – 2 a.m.
Da Mario | Dinner 6:30 p.m. – 11 p.m.
Seaside Grill | Lunch 12:30 p.m. – 4 p.m.; Dinner 6 p.m. – 10 p.m.
Casual lunch and dining under the stars with a spectacular view of the Caribbean Sea, serving a full array of regional and international cuisine. Portofino | Dinner 7 p.m. – 10:30 p.m.